They were marooned in an isolated farmhouse — and not one of them was sure that they would be rescued before the bridge was washed out and the house swept away. Tom Jones, his wife Marge, their small son, Stevie, and Marge’s old and critically ill father. 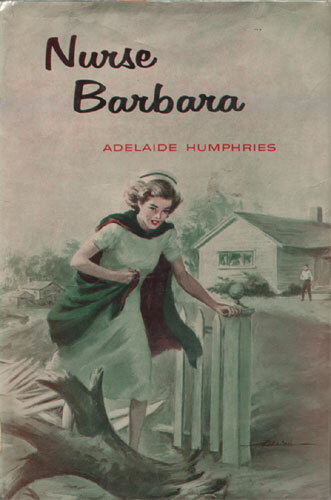 Bud and Twitchy, teen-age hitchhikers; Bud was obviously the leader and Twitchy his faithful follower — and Barbara suspected that Bud was hatching up some devilment that boded no good for the rest of them. Mrs. Humphries has written a gripping story of the ravages of a Southern flood, of a group of helpless people who are forced to share its horrors, and of the changes it brings to the life of each one of them.